Adults with Down syndrome are now reaching old age on a regular basis and are commonly living into their 50s, 60s and 70s. by Dr. James Hunt Note from ADSA: Our own Dr. James Hunt wrote the following article, helpful for any parents concerned about anesthesia for their children with Down Syndrome. Complications of anesthesia (sedation during surgery) occur in all patient populations, including those with Down syndrome. People with Down syndrome are at increased risk for certain health problems compared to the general population. This section offers information about these health issues. BY GEORGE T. CAPONE, M.D. 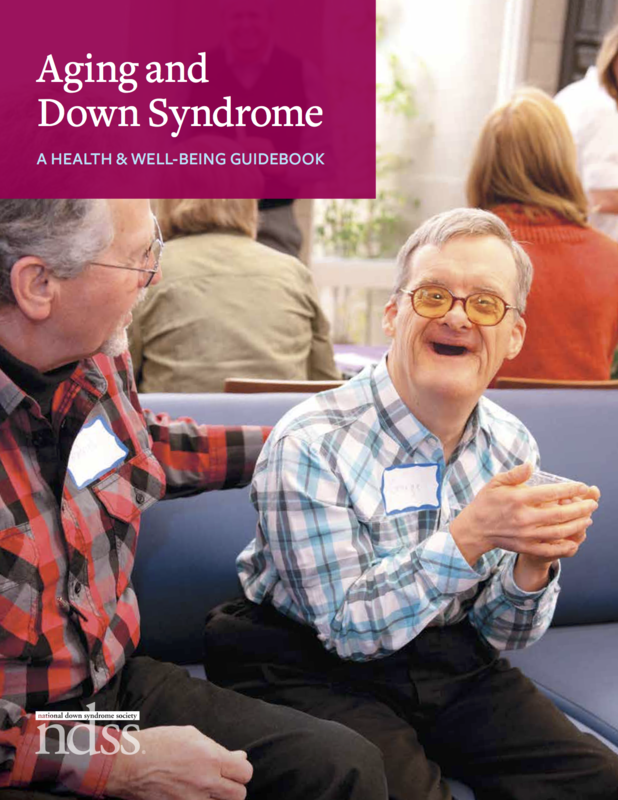 ADAPTED FROM DISABILITY SOLUTIONS VOLUME 3, ISSUES 5 & 6 During the past 10 years, I’ve evaluated hundreds of children with Down syndrome, each one with their own strengths and weaknesses, and certainly their own personality. “This paper was originally delivered as a plenary address at the conference in Chicago in July of 2005, co-sponsored by the National Down Syndrome Society and the National Association for Down Syndrome. One of the most interesting and consistent findings from the Adult Down Syndrome Center is the discovery that people with DS need sameness, repetition and order in their lives. Woodbine House is a trusted source for books about disabilities, Woodbine offers disability-specific books for parents, children, teachers and other professionals.